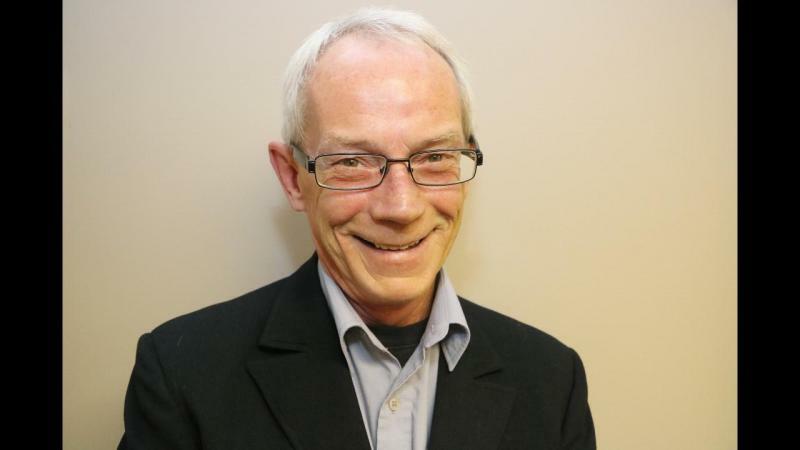 Red Deer City council candidate Jim Kristinson believes the average working citizen is not being heard by City council. “We have a lot of professionals and business owners that are looking out for their interests and the interests of their friends,” Kristinson said. Kristinson, a former handyman by trade, is hoping to bring a voice to the people of Red Deer. “I think City council isn’t doing enough to communicate with the citizens of Red Deer,” he said. Kristinson, who described himself as conservative in spending, is hoping to bring common sense answers to problems. ”I see a problem, I am not just going to identify the problem—I will try to identify a solution to the problem and see how we can make that work,” he said. “I don’t really have a particular platform where I am for or against certain things. What I want to do is to present my values and my beliefs to the people of Red Deer. One issue that Kristinson did identify in Red Deer is the national drug crisis—which affects society negatively in multiple ways. “In this City, the crime rate is up because of it and homelessness is up because of it. We keep addressing these things but we need to address the root cause of them,” he said. Addressing the struggling Central Alberta economy is something Kristinson believes is important for City council to address. “We need to look at things and say, ‘It would be really nice to have this but are we in a position right now where the people of Red Deer can afford it’,” he said. Kristinson said even though, like everyone, he has his own opinions—it is important to him to try to be a voice for everyone in Red Deer. “I understand my views don’t reflect everybody’s views and they are never going to. I need to put my views aside and say this is how I feel on it, but what do the majority of people feel,” he said. He added the best way for Red Deerians to be heard is to simply vote. “It is really important that everybody gets out and votes,” he said. “If you don’t believe in my values, I understand that but there must be somebody you want to vote for. “If there’s not anyone you want to vote for, then vote against somebody by picking someone else.